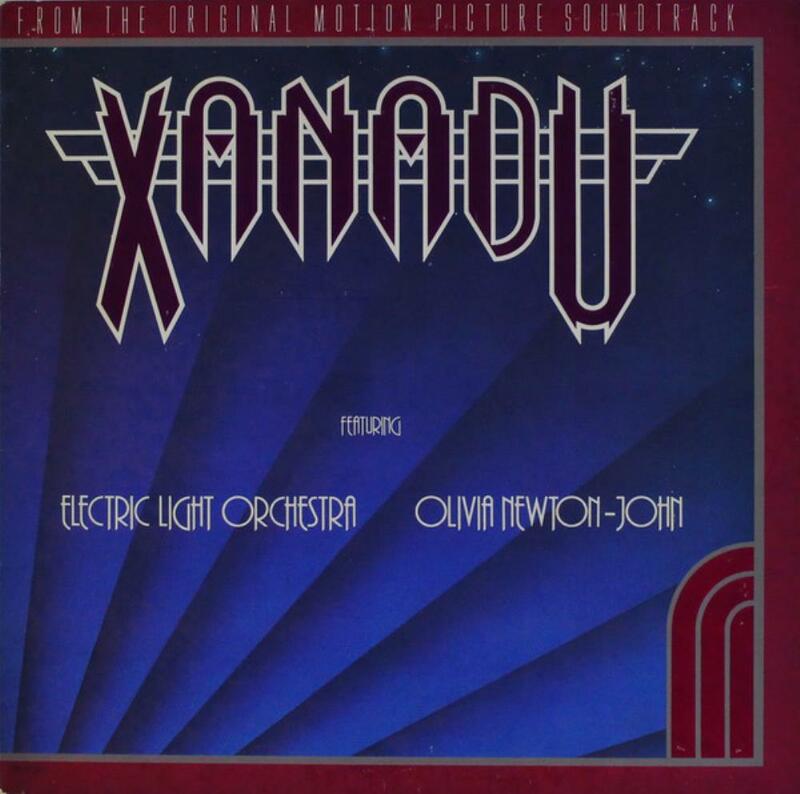 If you didn't care much for ELO's Discovery album of 1979, you're not going to like the Xanadu soundtrack either. The movie was awful with a ridiculous storyline and mediocre acting. The soundtrack wasn't much better. ELO split this soundtrack with Olivia Newton-John (who sang the title song performed by ELO and written by Jeff Lynne), who has a wonderful voice, but not enough to lift this album out of mediocrity. It's entirely made of pop songs, most of them laughable at best, some notably disco-influenced. Newton-John's Magic is probably the only nice number on the whole soundtrack. There are no hints of prog rock anywhere. For completionists only. One star.